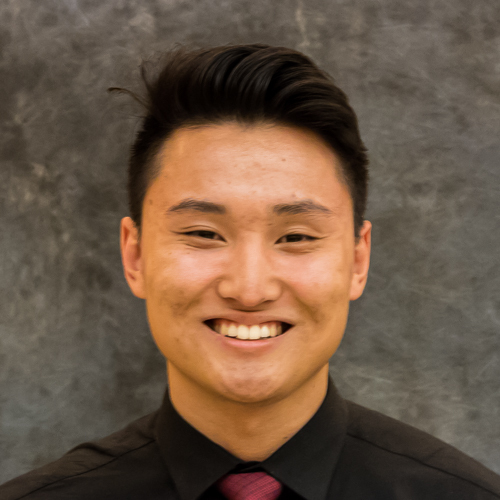 Christopher Phan graduated UCLA in 2017 with a major in ethnomusicology and a minor in global health. 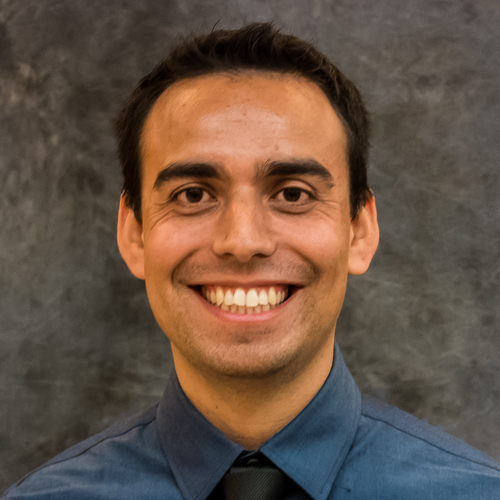 He joined Emergency Medicine Research Associates in fall of 2014 and became a coordinator in winter of 2017 to co-head the research poster committee. Currently, Chris co-manages clinical research studies for the Department of Emergency Medicine as a Staff Research Associate and enjoys working collaboratively with his team members. Outside the hospital, Chris enjoys playing acoustic guitar and learning about music and health practices from around the world. In his free time he enjoys pouring coffee, bicycling around campus, playing pick-up basketball, and singing in the UCLA gospel choir. Charity graduated from UCLA in 2018 as a neuroscience major. She joined EMRA in the Fall of 2016 as a first-year transfer student and became the Whole Blood study head in the summer of 2017. During this time, she worked for the Department of Surgery in a work study position before she began her position as a Research Study Assistant for the Department of Emergency Medicine in the Spring of 2018, then as a Staff Research Associate upon graduating. As an undergraduate, she also worked as a pharmacy technician and a student researcher in Dr. Amy Rowat's lab. In her free time, she enjoys sleeping, eating, and running, in that order. Anthony is the current head coordinator of EMRA. In addition to being a postbac student, he is working in the field as a paramedic. He is also teaches at UCLA's Paramedic/EMT Program. He can also be found regularly travelling to Mexico with UCLA's Flying Samaritans and volunteering as a clinic assistant and translator at Venice Family Clinic. When he's not busy surviving "that pre-med grind", he may be spotted rock climbing, gallivanting around Venice Beach, or watching the latest episodes of Suits, Westworld, and Rick & Morty. He might also have a slight addiction to Dippin' Dots (it's kind of a problem). Isabella (Izzy) Tous is a fourth year Physiological Science major at UCLA. She joined EMRA during Fall of her second year and became coordinator Winter 2018. During her time as a general member, Izzy was actively involved in the committees for the Whole Blood and Time Motion studies but now is mostly involved with her coordinator duties. Outside of EMRA, Izzy is part of Dr. James Tidball’s Lab which studies the molecular effects of the immune system on muscle injury and repair, as well as the Alumni Scholar’s Club. During her free time, she enjoys exercising, traveling, watching Harry Potter, and eating good food (which almost always ends up being a bowl from CAVA). Jeesoo is a fourth-year Biochemistry major at UCLA. She joined Emergency Medicine Research Associates in Fall of her second year, and became a coordinator in Summer of 2018. Before becoming a coordinator, she was involved in the Whole Blood Study Team, Research Poster Committee, and New Member Training Committee. Outside of EMRA, she is part of the Bruin House of Prayer and Beracah Music Festival. As a pre-med student, she aspires to practice medicine and bring healthcare to developing nations. She also enjoys playing the guitar, playing sports, reading at scenic places, and grooving to Motown classics. 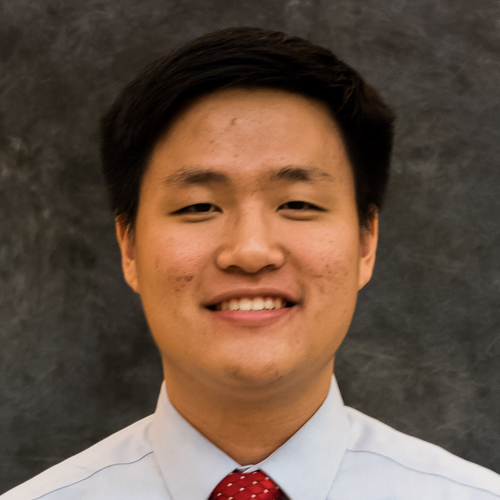 Kevin Li is a third year Psychobiology major at UCLA. Kevin joined EMRA in the Spring of 2017 and became a coordinator in the Summer of 2018. He currently heads EMRA's Research Committee along with the CLOVERS study. A current student at UCLA, he has cultivated interests in Neuroscience and peer mentorship through Bruin Shelter, UCLA CURE, and research in the Fanselow laboratory. He hopes to continue pursuing his ambitions through a career in medicine. For leisure, Kevin enjoys going to the gym, binge-watching television shows, and spending time with his cat. Winnie Liu is currently a third year Molecular, Cellular, and Developmental Biology major with a minor in Biomedical Research at UCLA. She has been with EMRA since Spring 2017 and joined the coordinator team in Summer 2018. 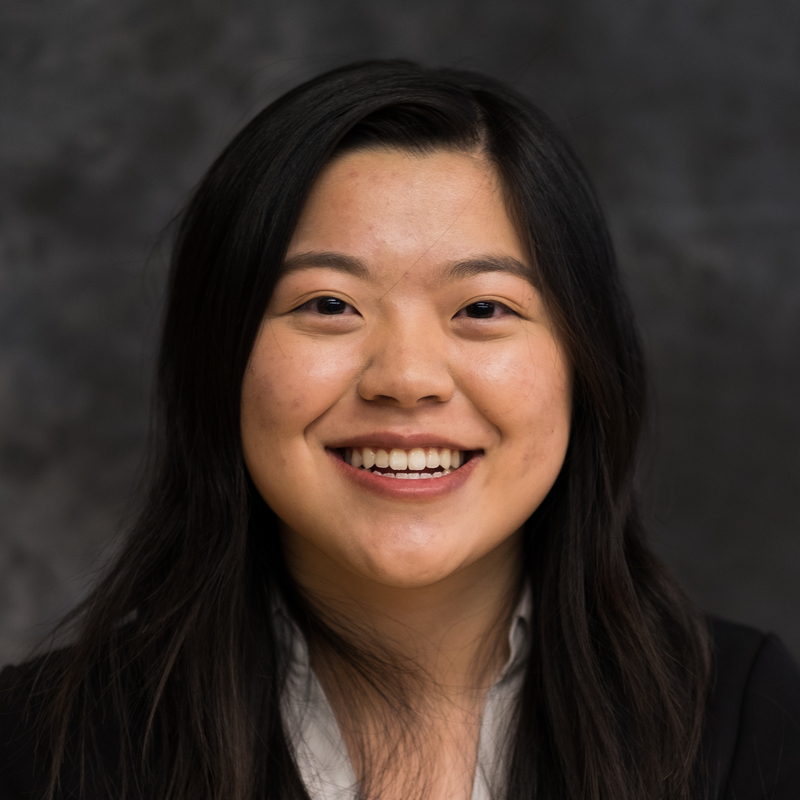 Outside of EMRA, Winnie is heavily involved as co-president of the UCLA iGEM research team, volunteer coordinator at the UCLA Mobile Eye Clinic, and researcher in the Arispe Lab. In the future, she hopes to pursue a career as a cardiologist. During her free time, she enjoys playing volleyball, graphic designing for the Daily Bruin, and spending time with her two Pomeranians. Davis Park is a third-year Biology major and Asian American Studies minor at UCLA. He has been a part of EMRA since Spring of 2017 and became a coordinator during the Summer of 2018. During his time as a general member, Davis was actively involved with the Whole Blood Activation Team as well as the DEBUT and New Member Training Committees. Outside of EMRA, Davis serves as an ASK Peer Counselor for UCLA College Academic Counseling, a guitar instructor for the Student Leader Advocates of Music program, and a mentor for the Regents Scholar Society. In his free time, he can often be found avidly viewing classic films, practicing the guitar, reading novels, and playing baseball, tennis, or golf. Trisha Agarwal is a third year Molecular, Cell, and Developmental Biology major with a minor in Global Health at UCLA. She has been a part of EMRA since Fall 2017 and joined the coordinator team during Winter 2019. Before becoming a coordinator, she was involved in the Whole Blood Activation Team, New Member Training Committee, and the Research Committee. 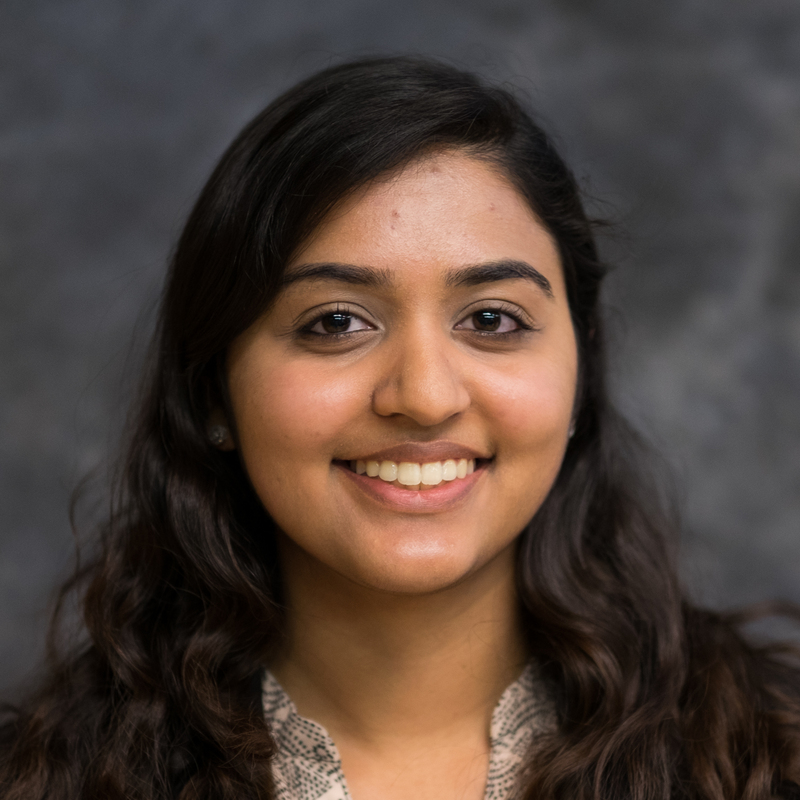 Outside of EMRA, she is the co-founder of VOICE Mission, a nonprofit that tackles gender violence in India and LA, a department coordinator for the Care Extender Internship Program, and a researcher in the Gomperts Lab modeling mucociliary clearance in IPF patients. In her free time, Trisha enjoys going to concerts and comedy clubs, adding new recipes to her food blog, and eating freshly baked chocolate chip cookies while binge watching GOT, Friends, and The Marvelous Mrs. Maisel. Rishabh is a second year Psychobiology major at UCLA. He joined EMRA during the Fall of 2017 and became a coordinator for the program in the Winter of 2019. During his time as a general member, Rishabh was actively involved in the Research and New Member Training Committees. 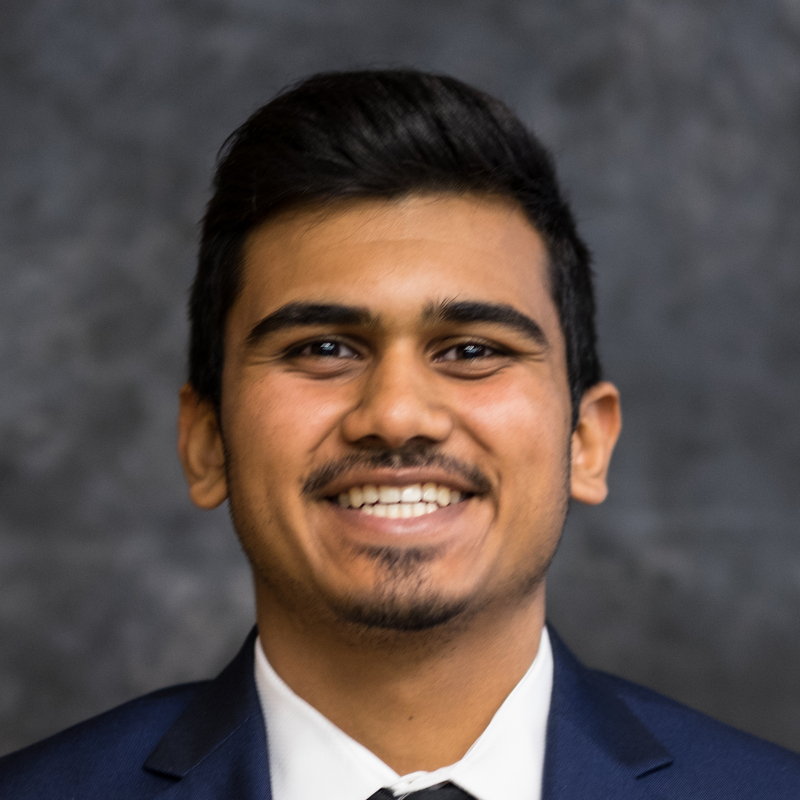 Outside of EMRA, Rishabh is actively involved as a tutor for The Bruin Experiment, a volunteer for Music & Memory, and a student leader for the Indian Student Union. He is also currently researching minority population participation in Precision Medicine Initiatives with Dr. Arleen Brown of the Community Engagement Research Program. In his free time Rishabh enjoys playing basketball, traveling, cooking, and binge watching TV dramas.